...and I couldn't be happier! 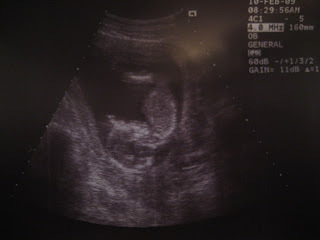 We're so excited to be having a baby BOY!!! 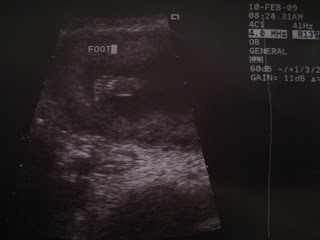 And this is HIS cute little 15 weeks foot! Reed sent me a text after we found out to tell me how relieved he is to know he won't be stuck in a house full of girls! We are so excited!! !